I was so excited when the team at Lilly Pulitzer x Target reached out to ask if I’d be interested in promoting their newest collaboration. 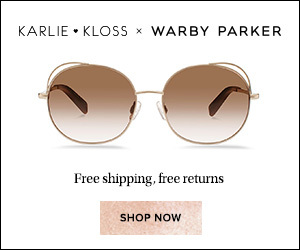 As you’re probably well aware, Target collaborates with high end designers frequently to offer their styles at more approachable price points. In recent years, they’ve teamed up with the likes of Jason Wu, Proenza Schouler, Alexander McQueen, Missoni and Rodarte. Their latest line with Lilly Pulitzer is fun, colorful, and perfectly timed with the onset of spring and summer. As evidenced by my latest outfit posts, neutrals have definitely been a consistent theme in my wardrobe for months. 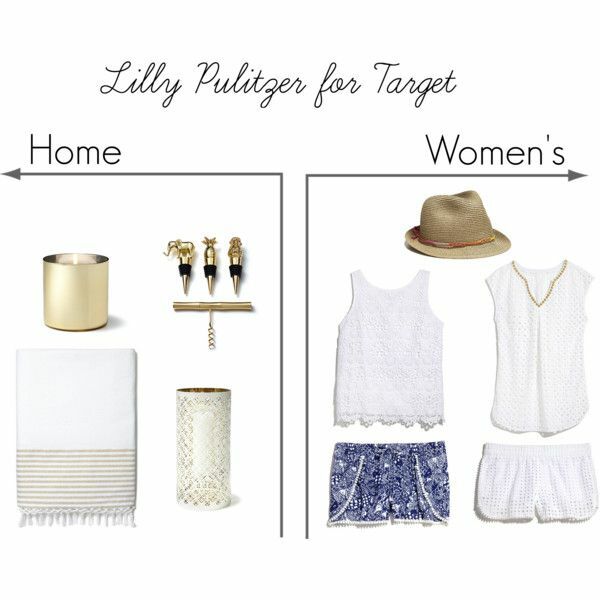 So of course when skimming through the Lilly Pulitzer by Target New Arrivals, I picked a few of my favorite pieces that could easily integrate into my typical everyday looks. Hope you enjoy the selection above and have time today to visit the Lilly Pulitzer x Target online shop to snag some items before they’re all sold out! I expect everything to sell out quickly as the items are available for a limited time only. Happy Sunday! Hope you’re also out enjoying the beautiful weekend sunshine and a spicy chai latte!